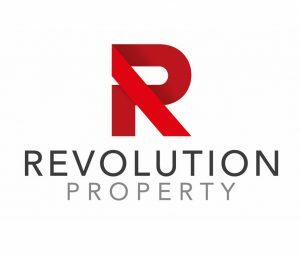 Whatever your property needs may be Revolution Property are here to help and we’d love to hear from you. For sound, honest advice, an exceptional, personal service, and your perfect end result please contact us today. Expensive high street office?.. We don’t have one! 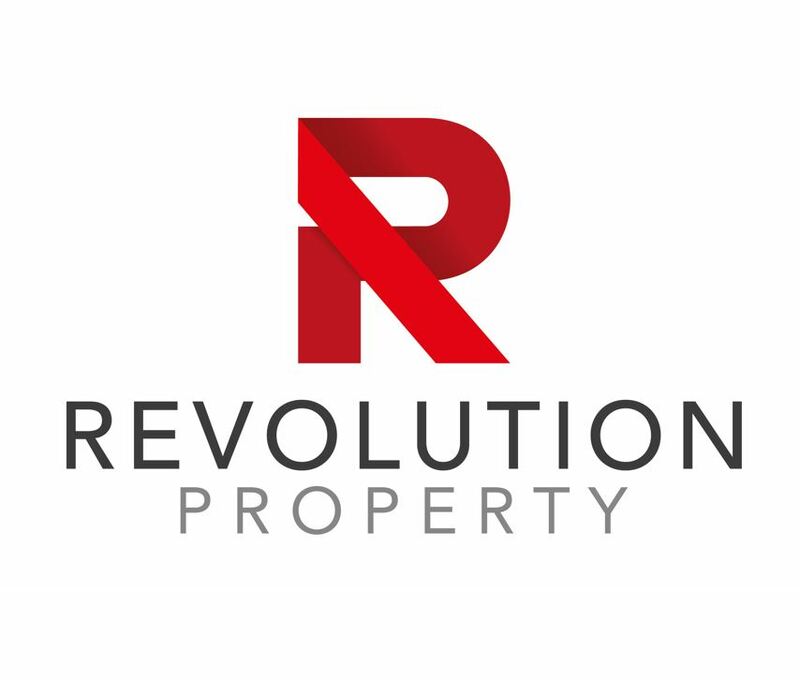 We really don’t need one to sell or let your property successfully and less costs to us means less costs to you. Any time you need us – we will simply come to you. Saving you time, money and making your life easier from start to finish. Or simply fill in the short form below and we’ll get back to you shortly. Selling or Letting - pay 0% VAT!! We secure the highest prices and best possible results for each and every one of our clients and we would love to help you. With 0% VAT we can save you a huge amount of money too! Call us now on 07961 257 273.